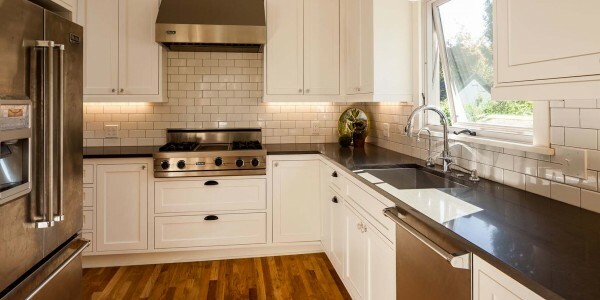 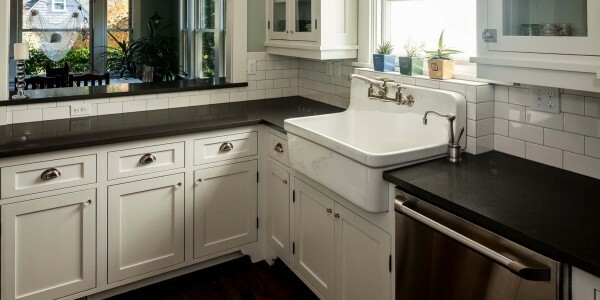 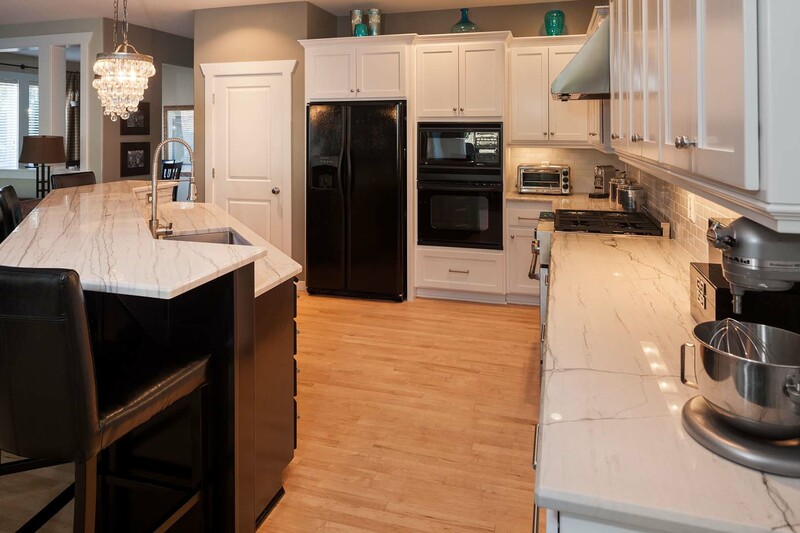 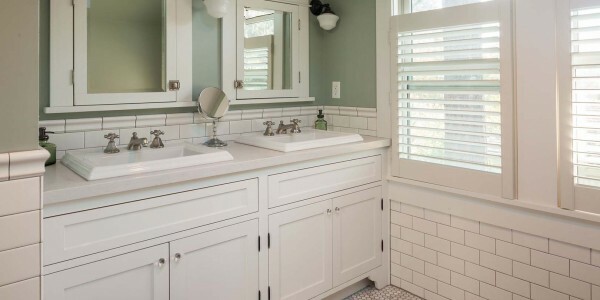 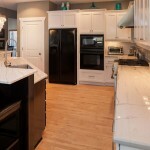 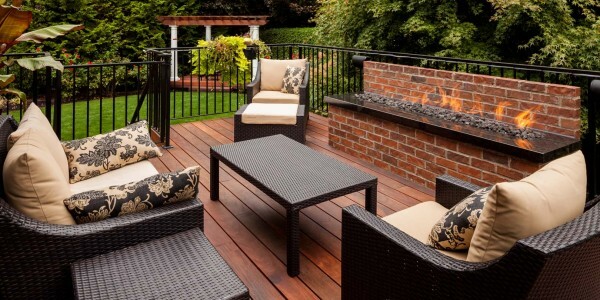 This great remodel project came together from a perfect contractor/designer collaboration. 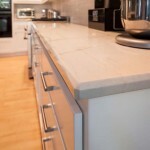 Design by Paula Kotchik of Urban ID and remodel by Cascade Restoration. 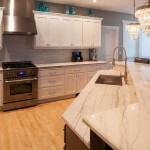 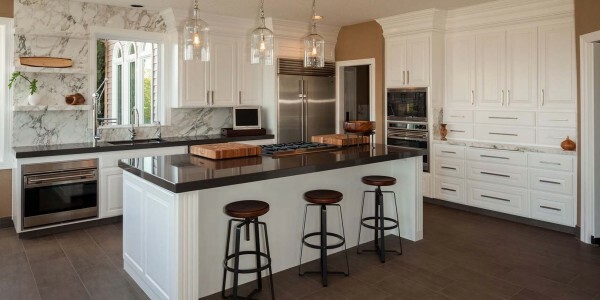 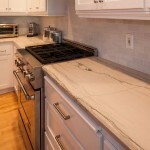 The linear quartzite adds a very clean modern look to this great kitchen. 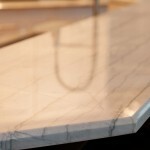 We were able to match the pattern at the seam in the long bar. 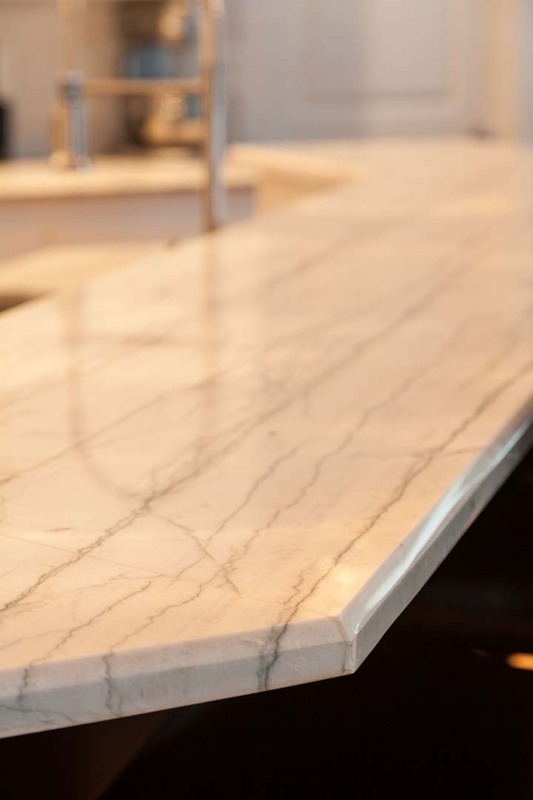 The designer liked it so much we repeated it at the other end of the bar. 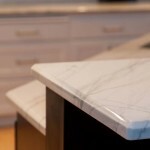 The 3/8” beveled edge looks great on this clean white background. 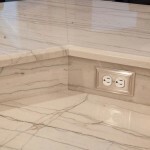 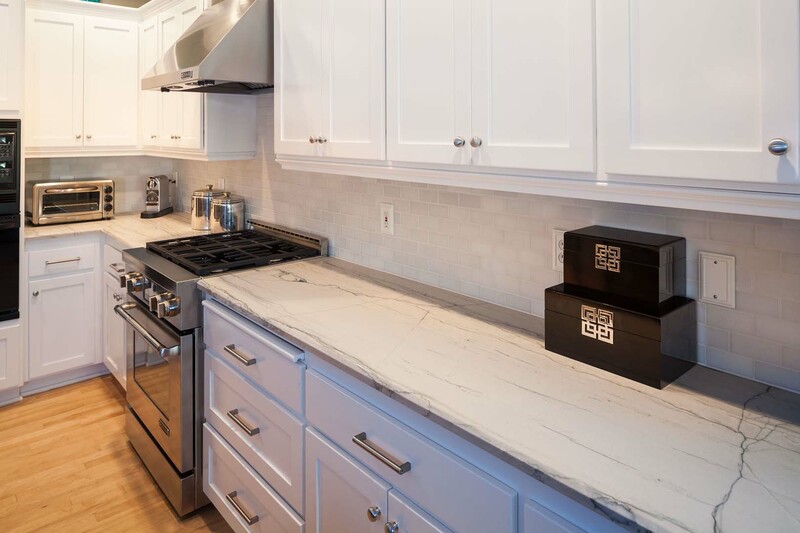 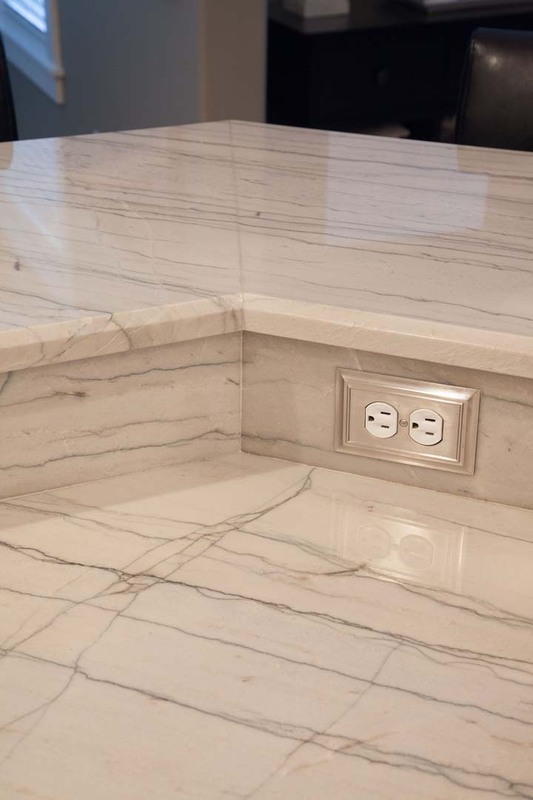 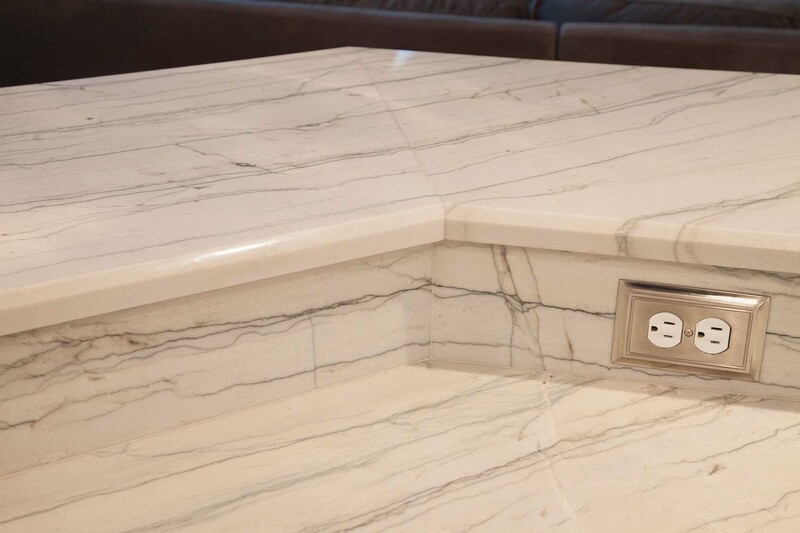 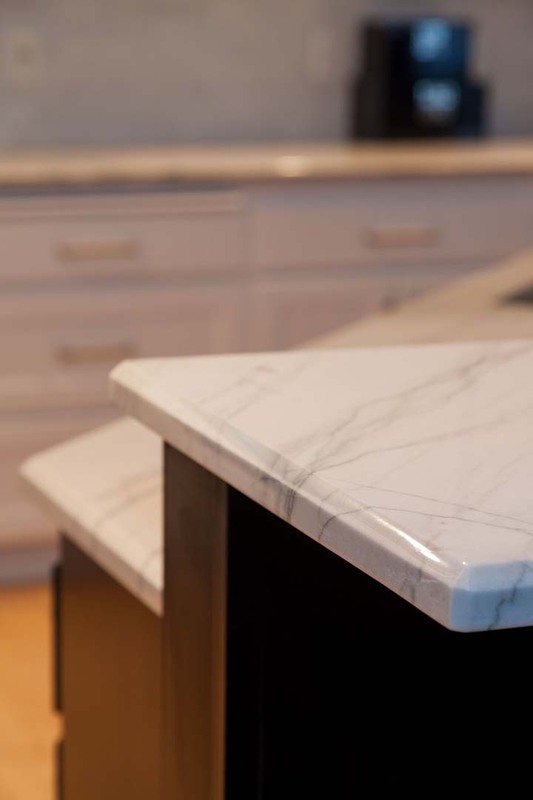 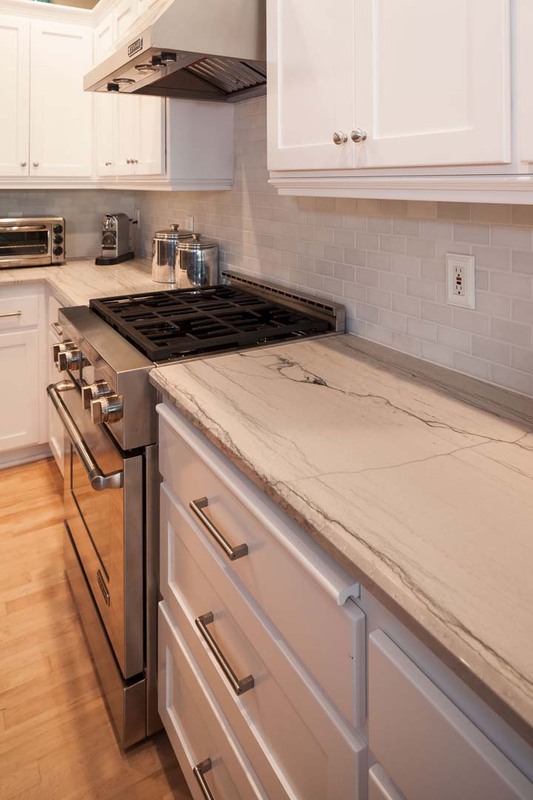 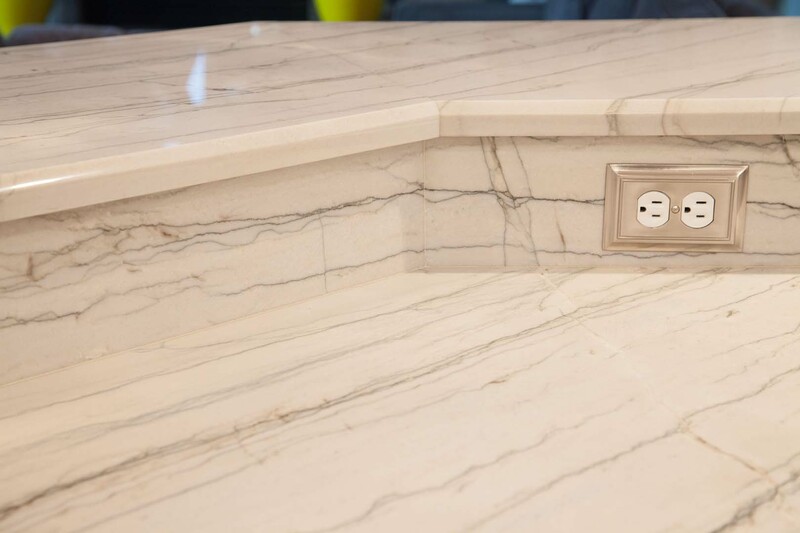 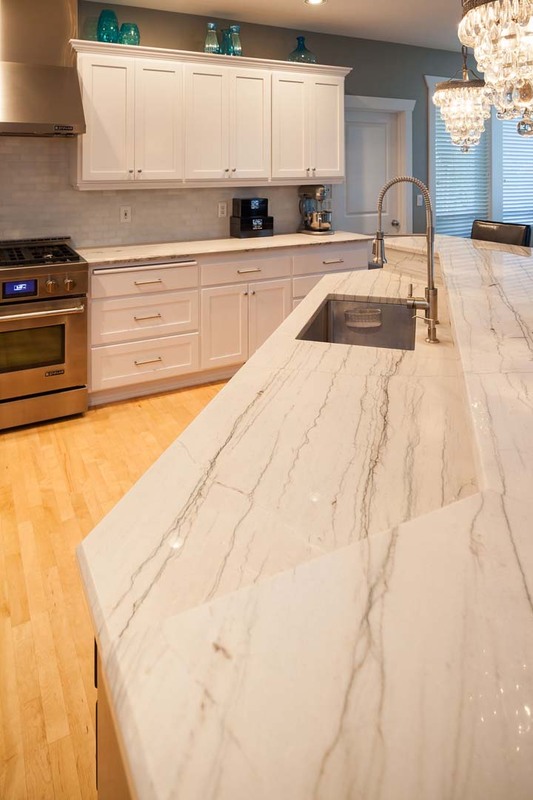 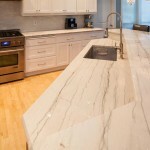 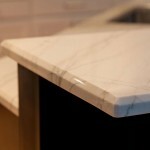 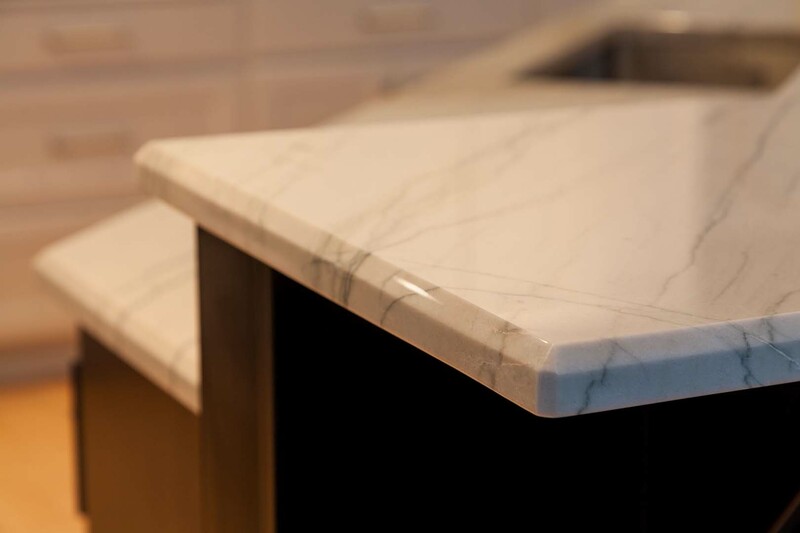 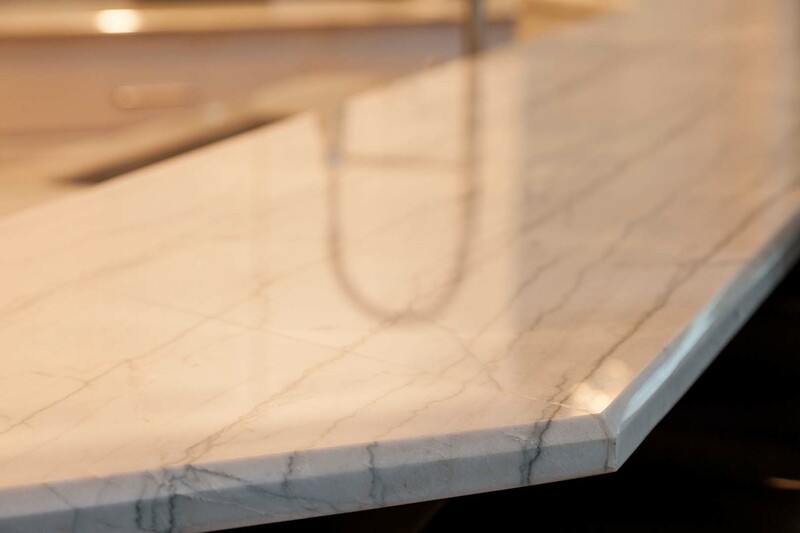 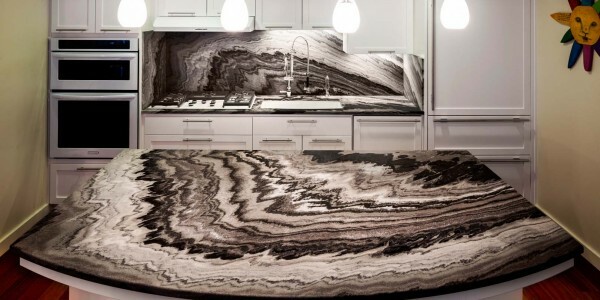 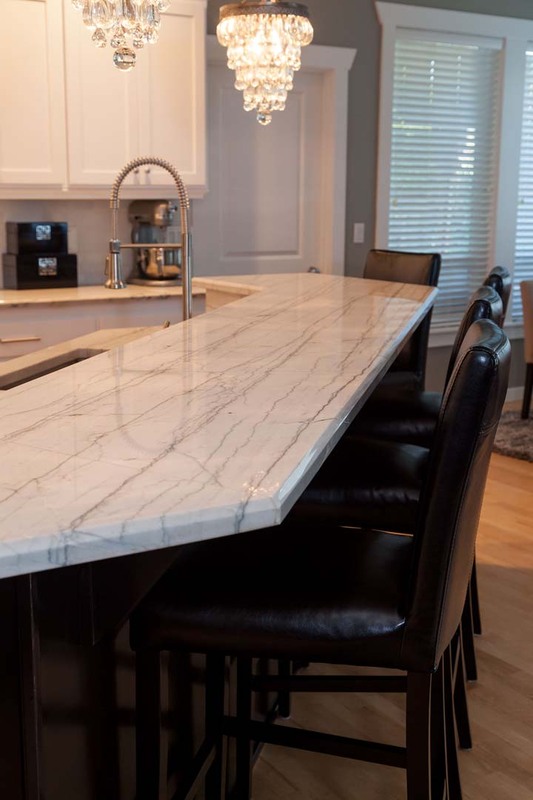 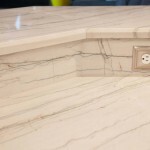 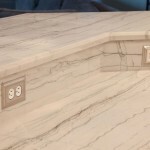 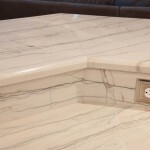 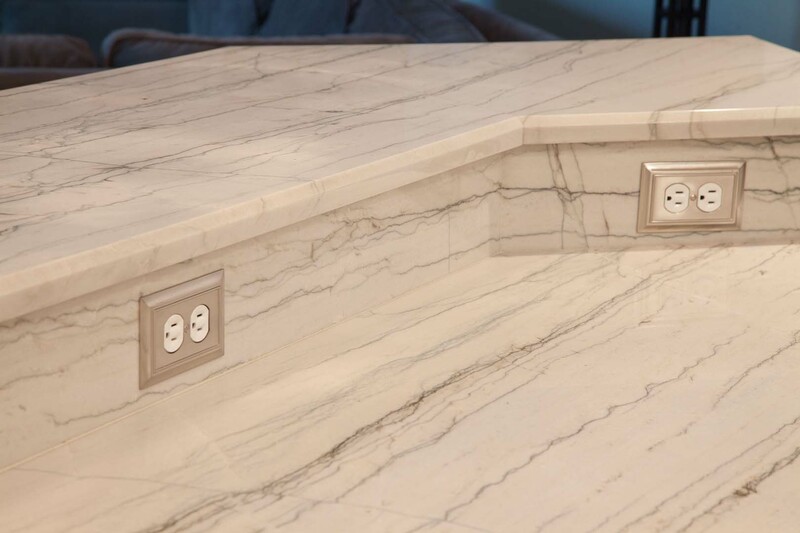 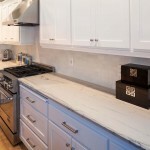 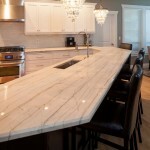 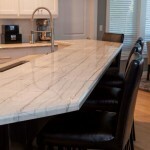 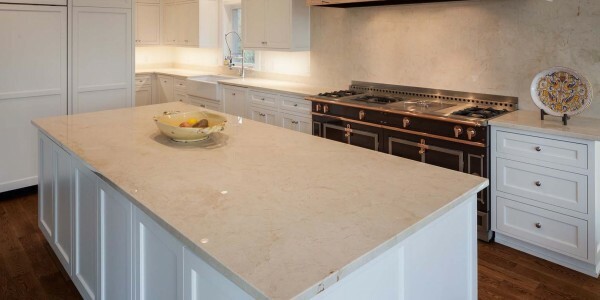 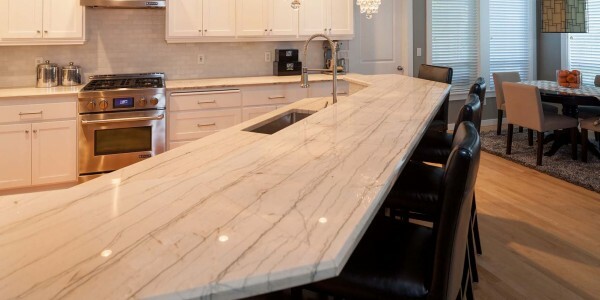 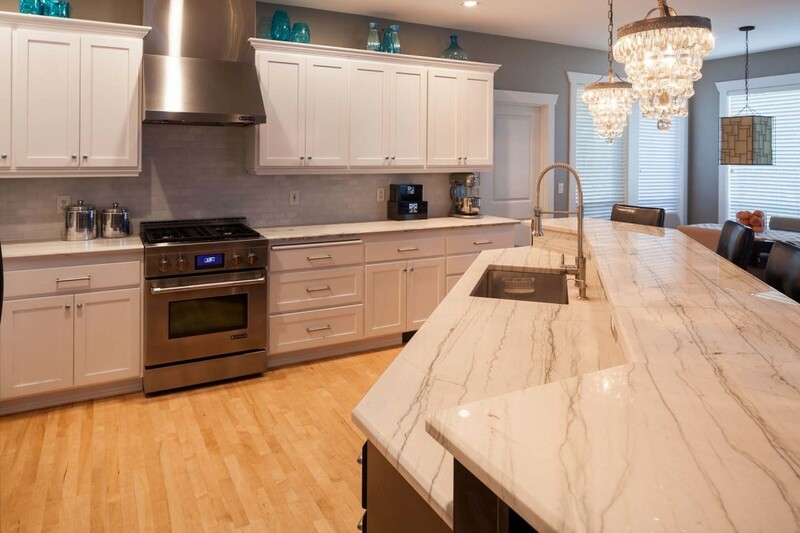 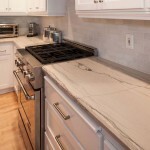 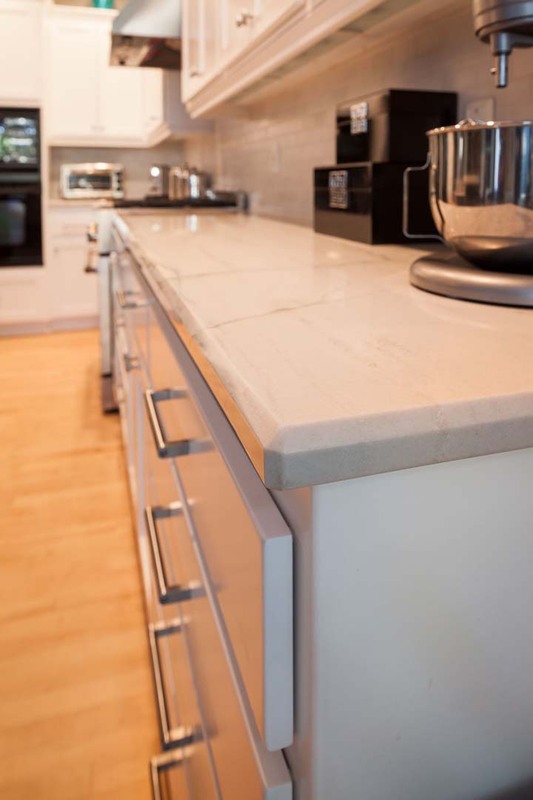 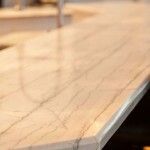 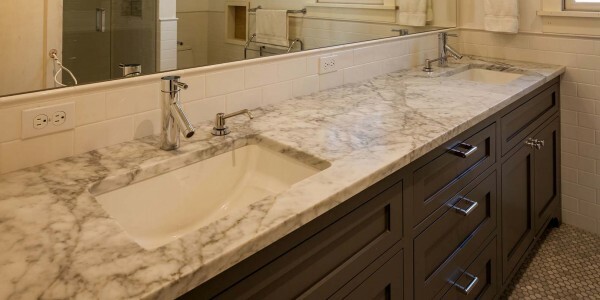 Many homeowner’s choose quartzite over marble as it has better stain resistance and is less likely to etch, as it marble. 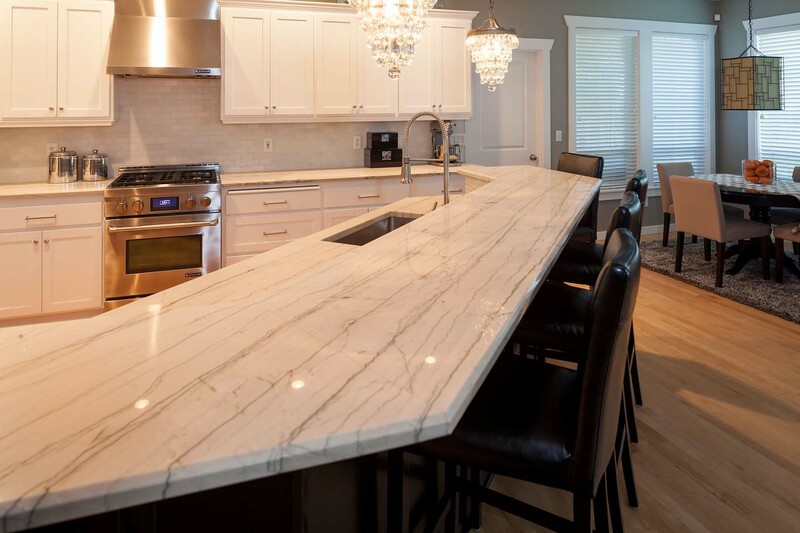 If you are interested in getting started with a project or simply have a few more questions please click below or give us a call at 503-612-8600.